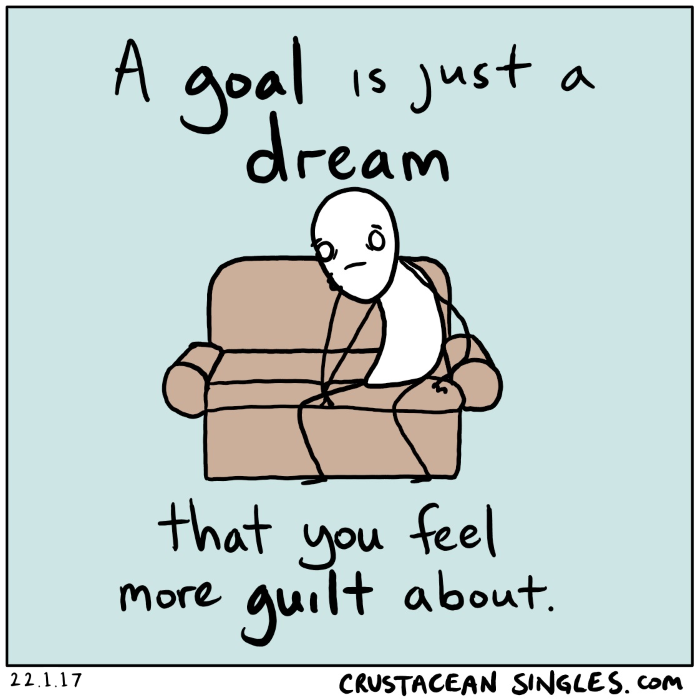 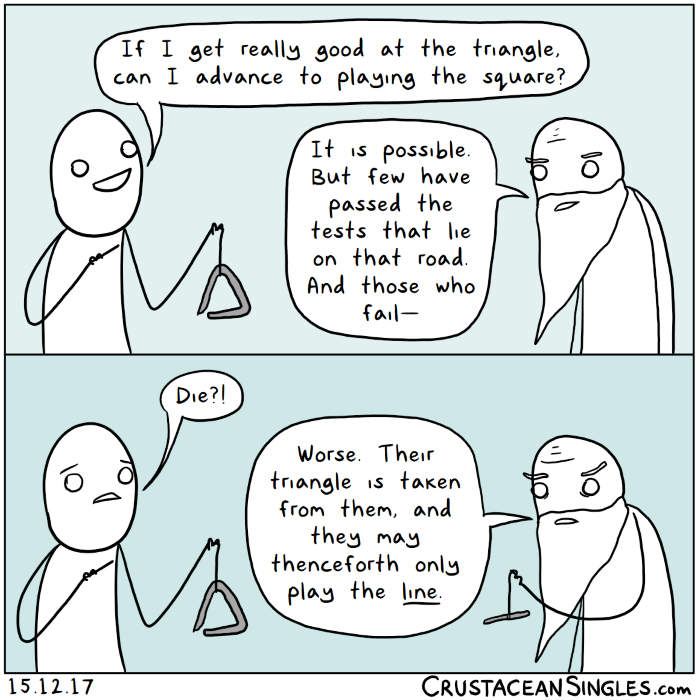 This comic first appeared as "The truth about goals" on 22 January 2017. 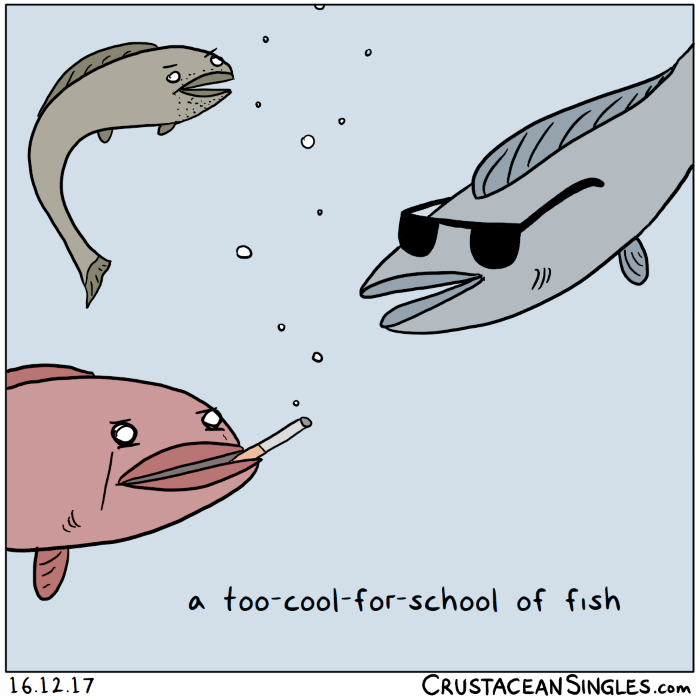 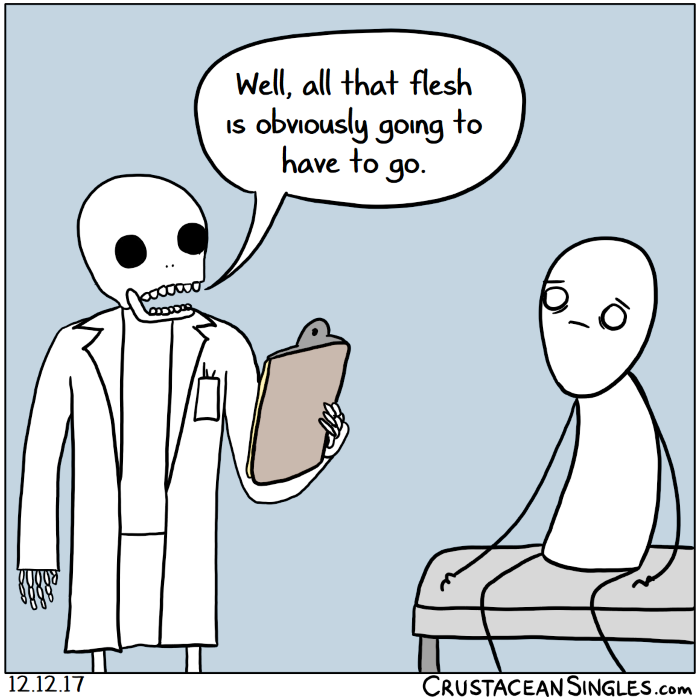 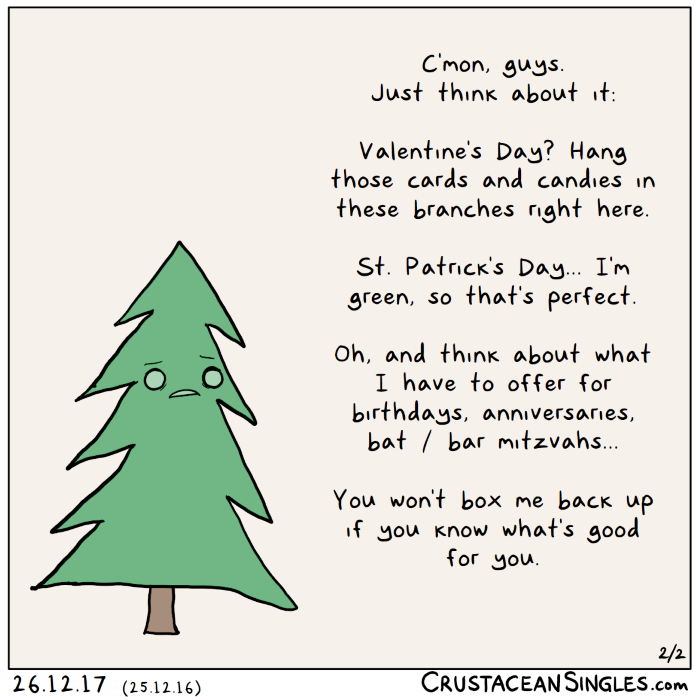 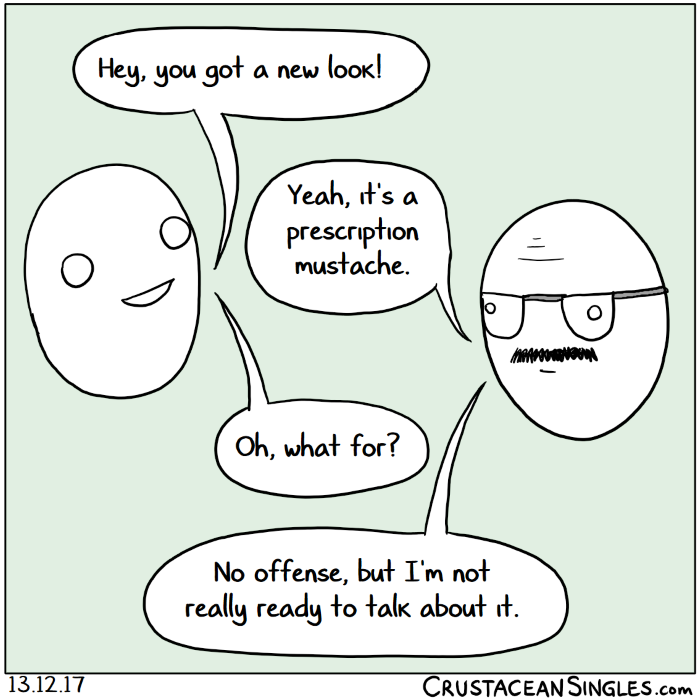 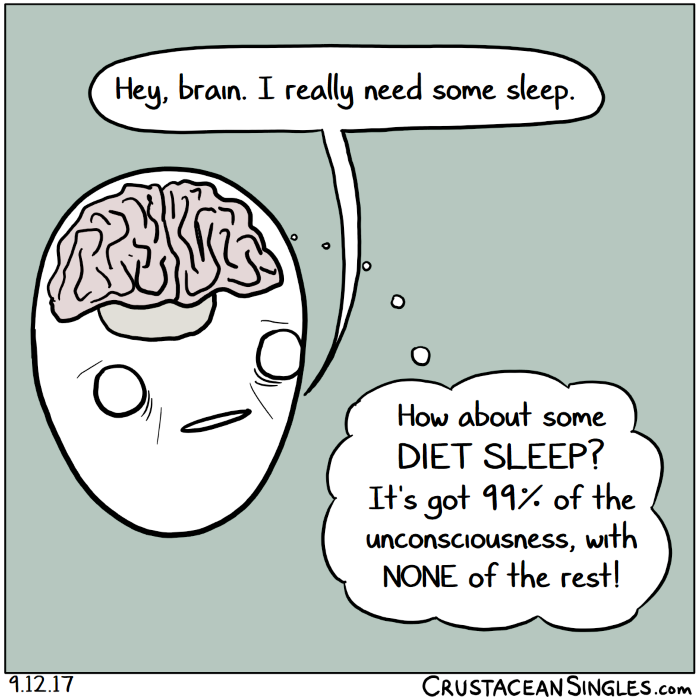 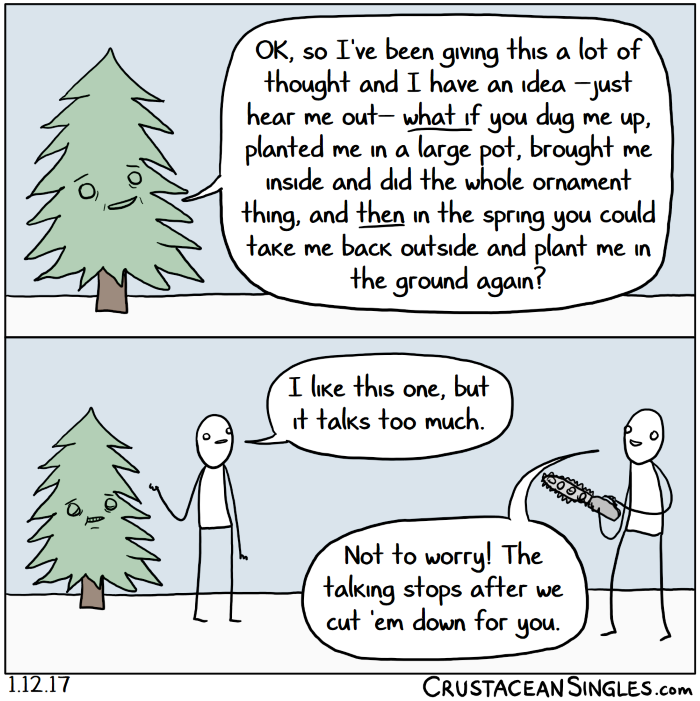 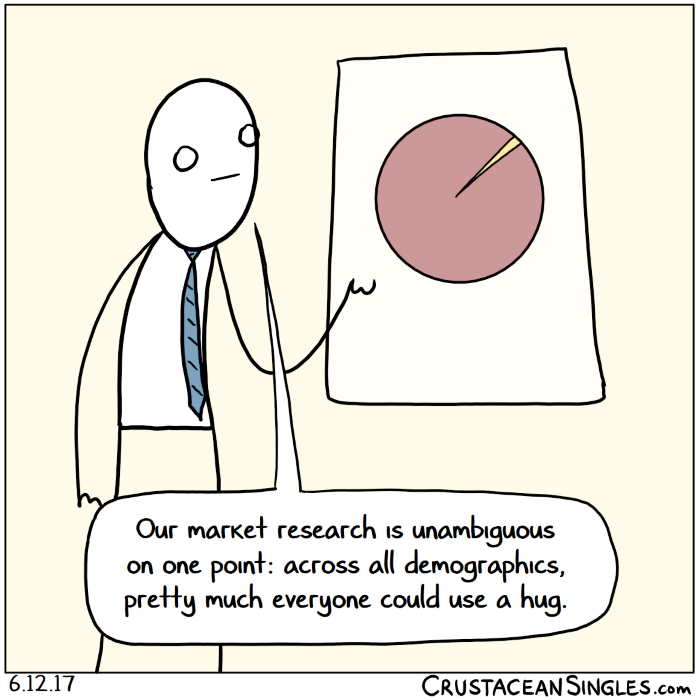 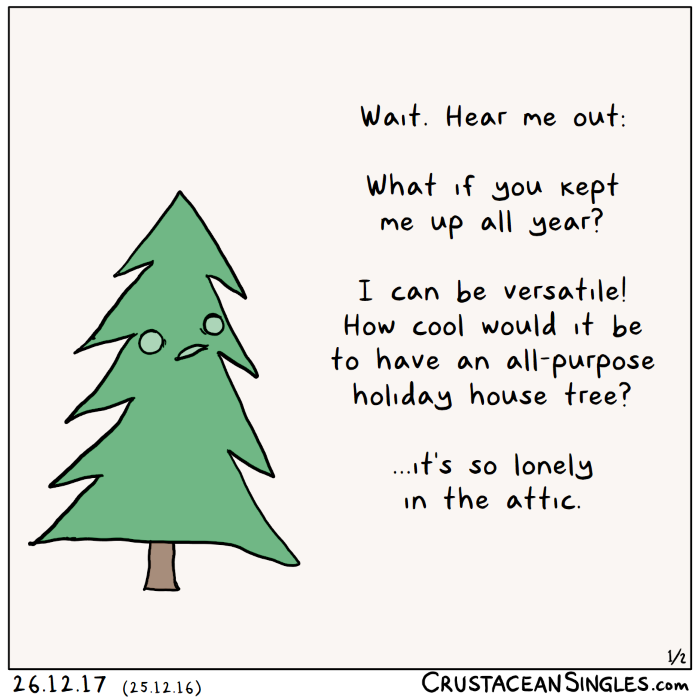 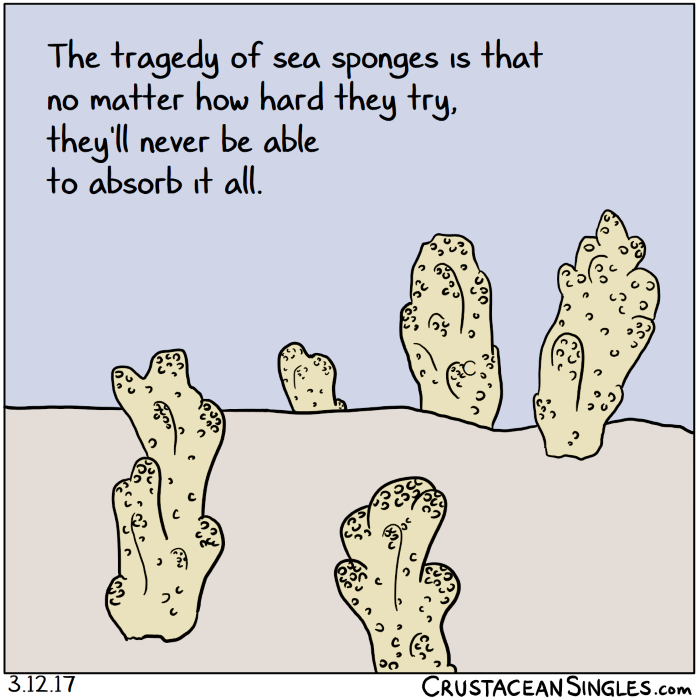 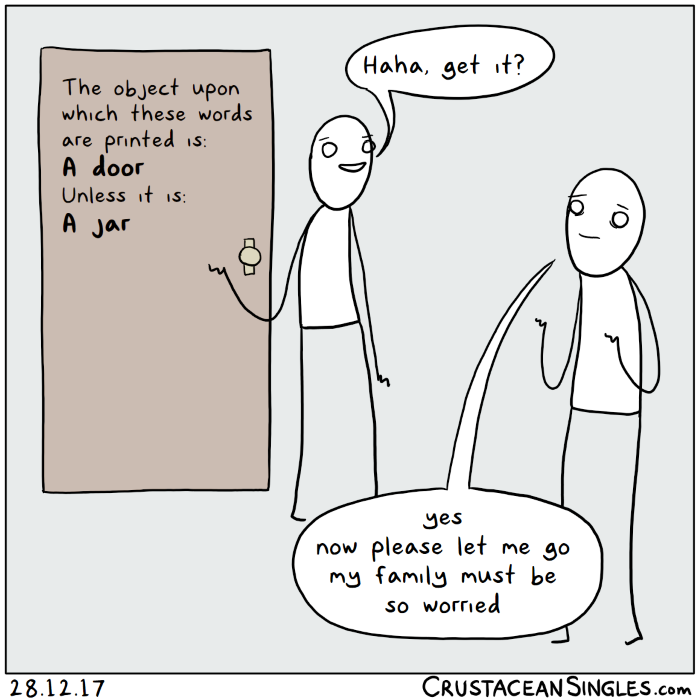 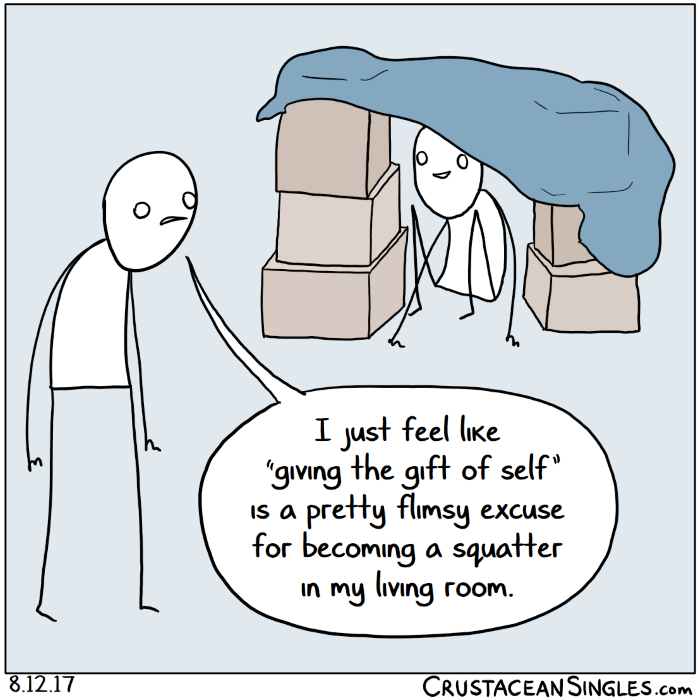 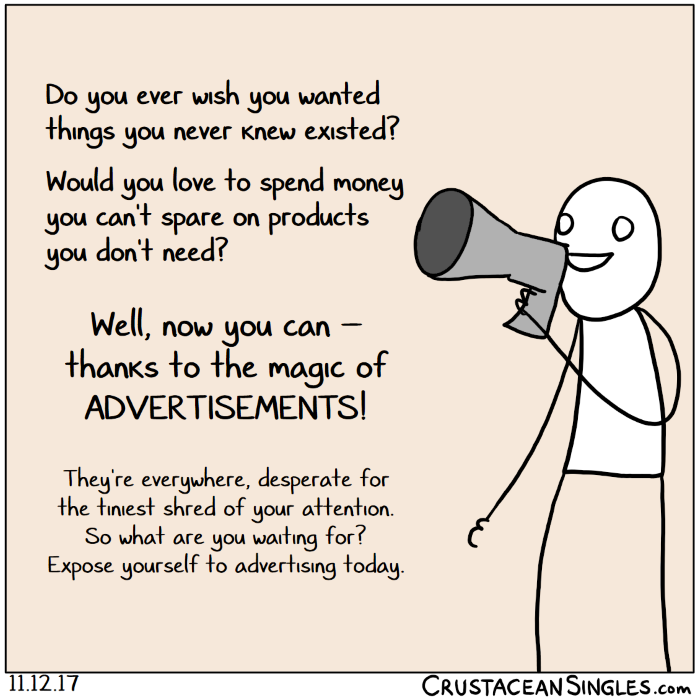 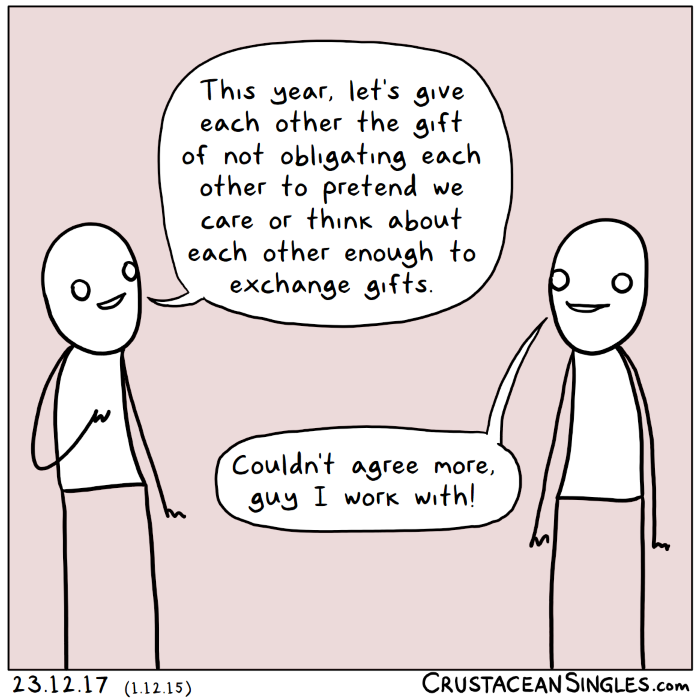 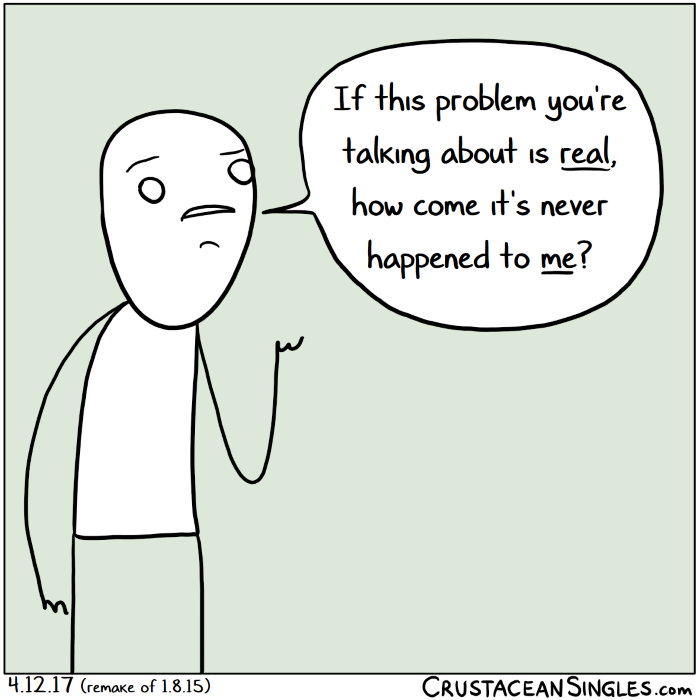 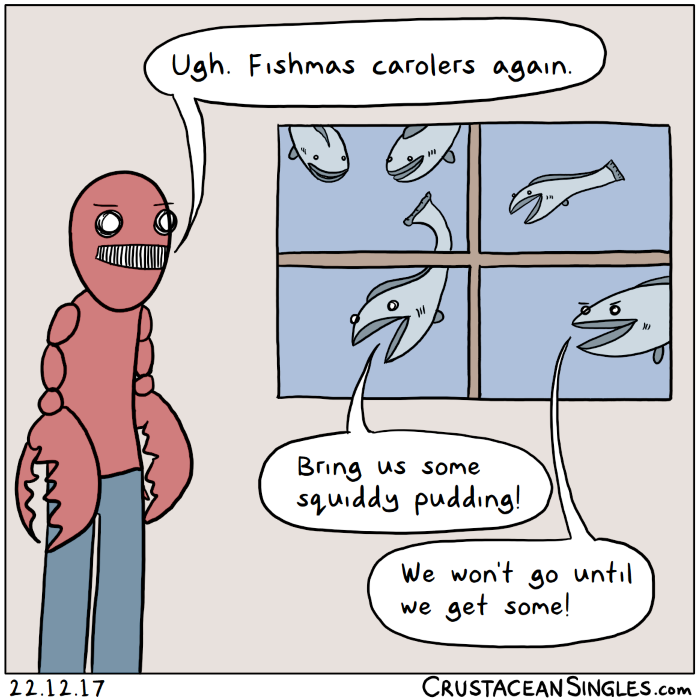 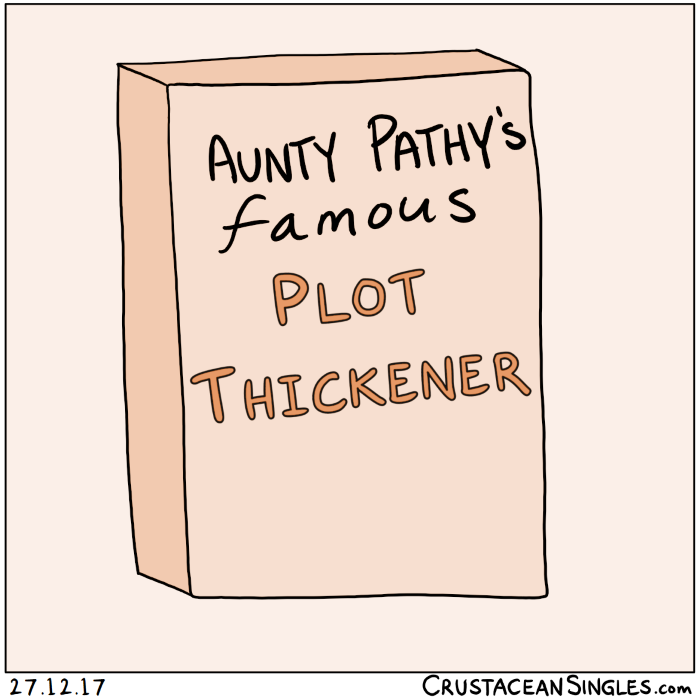 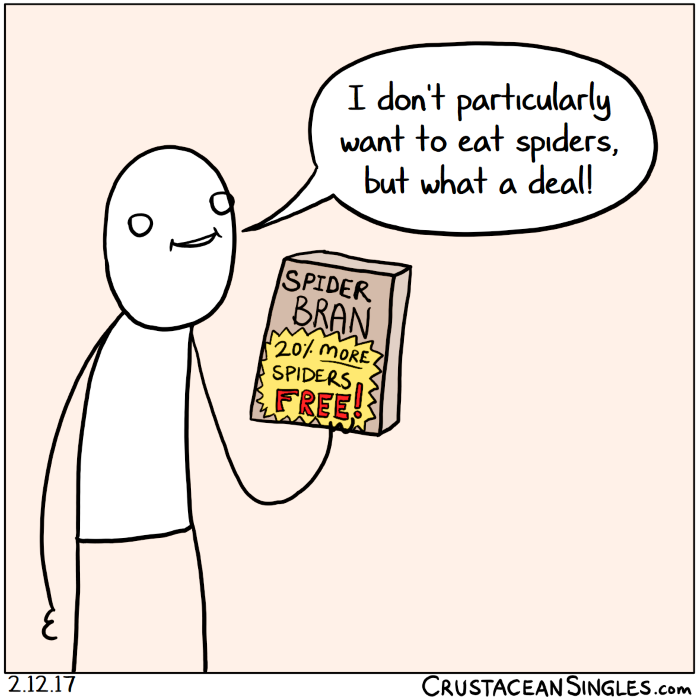 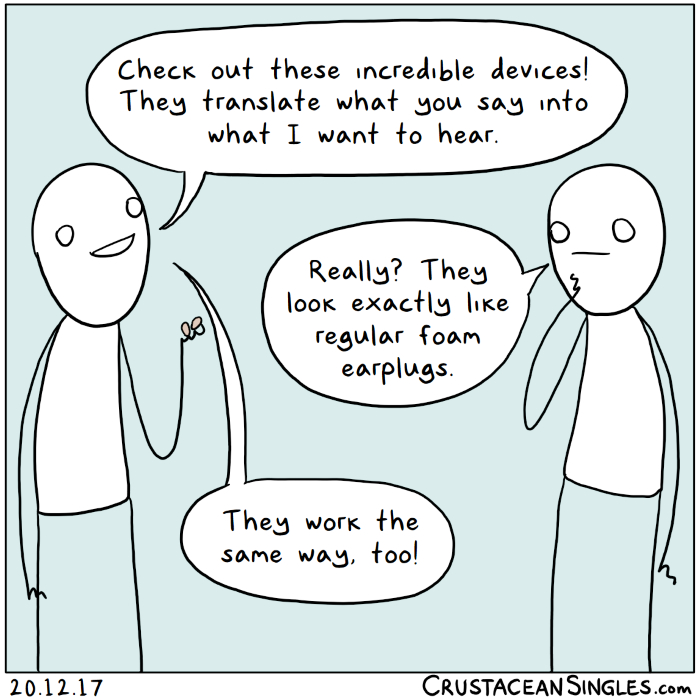 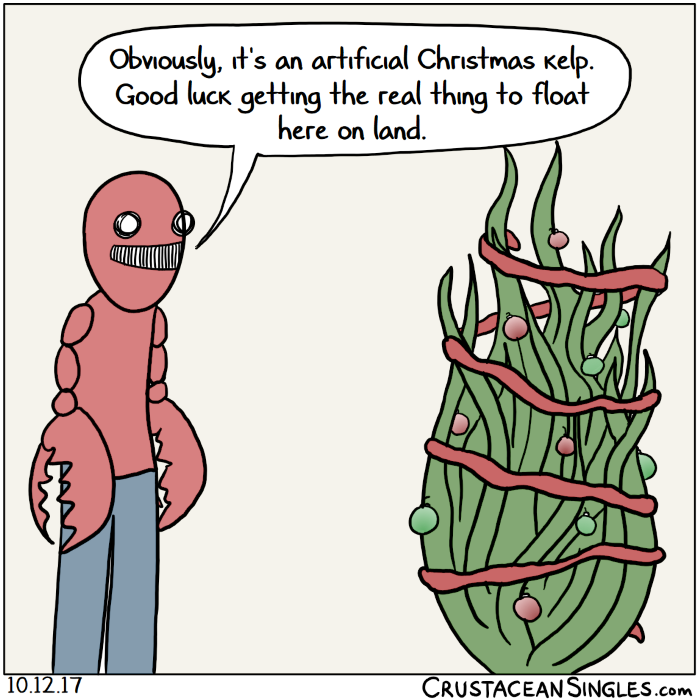 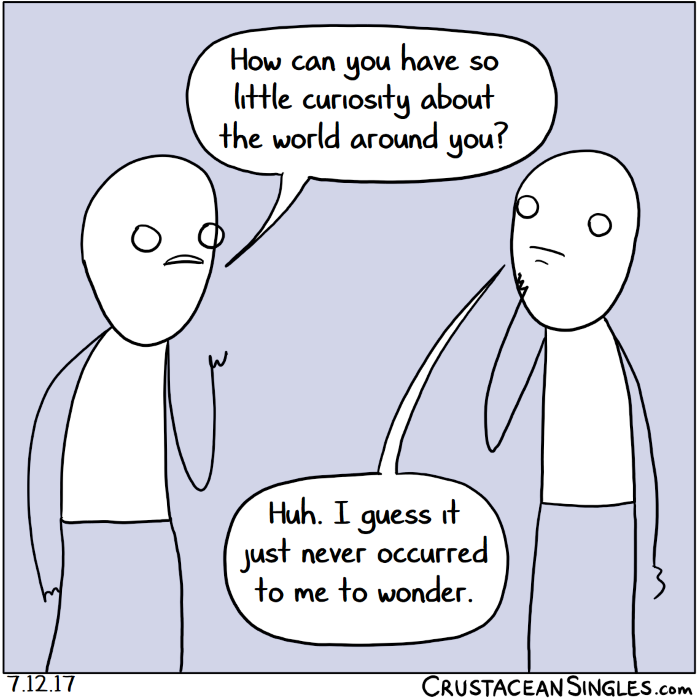 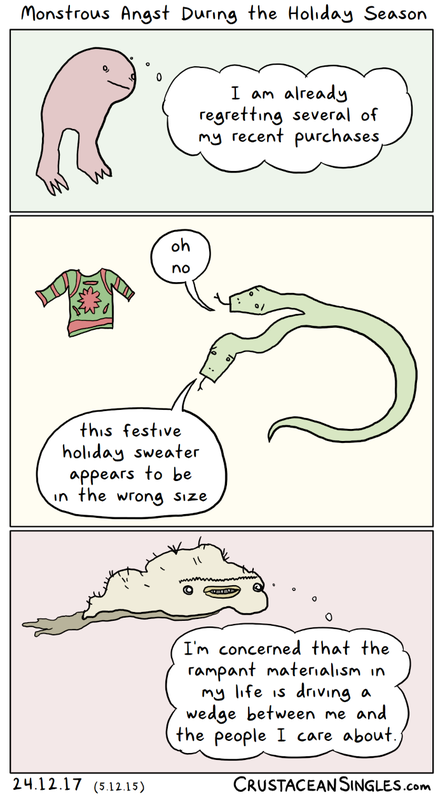 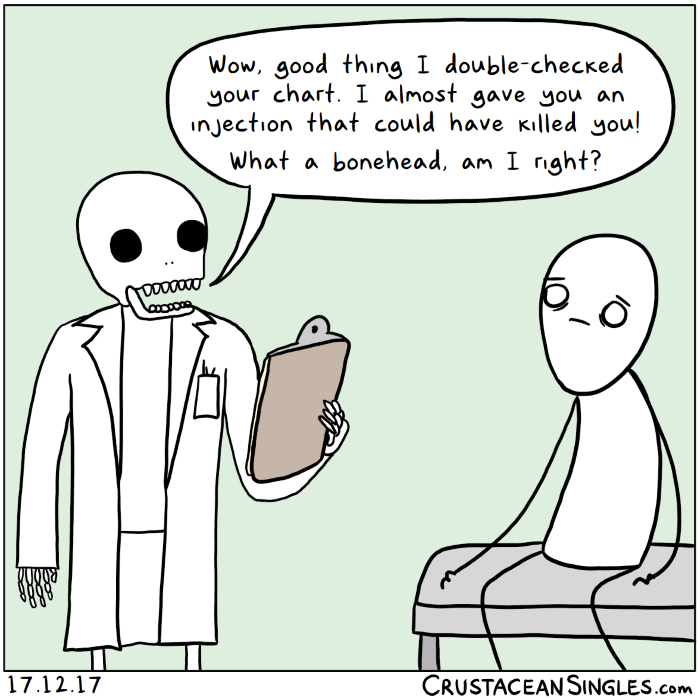 This comic originally appeared as "Curses contained" on 12 November 2016. 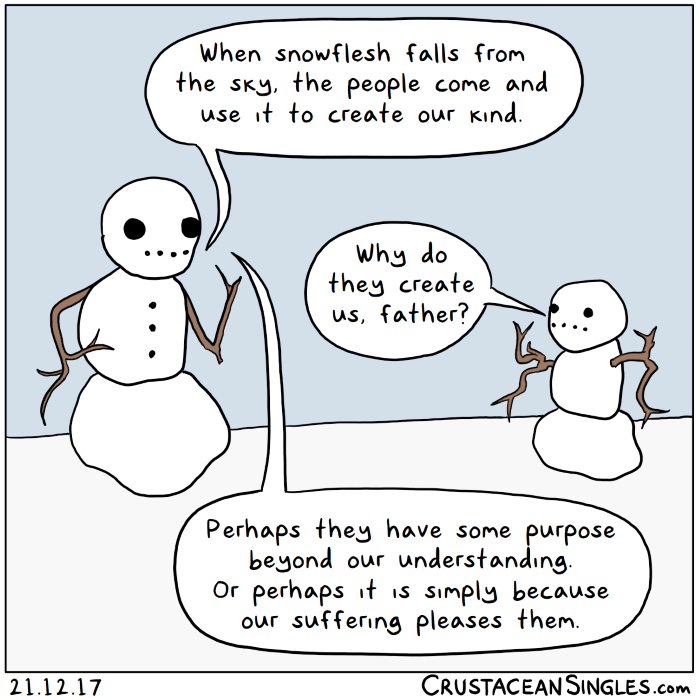 This is a revision of "The season makes monsters of us all", first posted on 5 December, 2015. 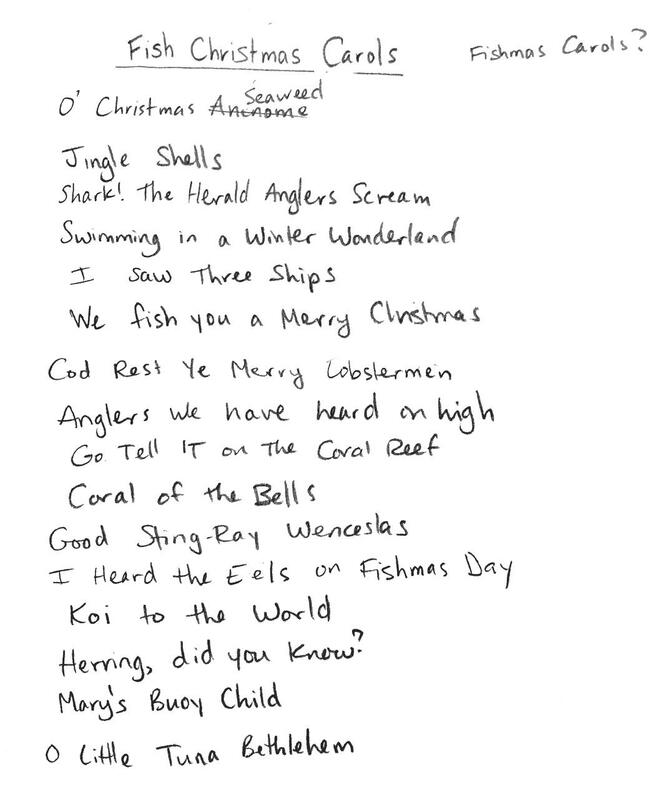 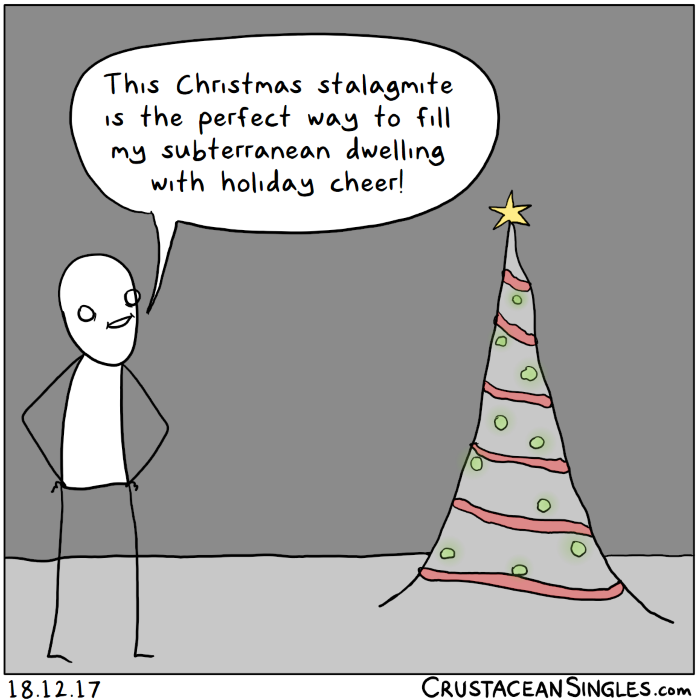 This a sequel to "Season's greetings from the depths" (24 December, 2016). 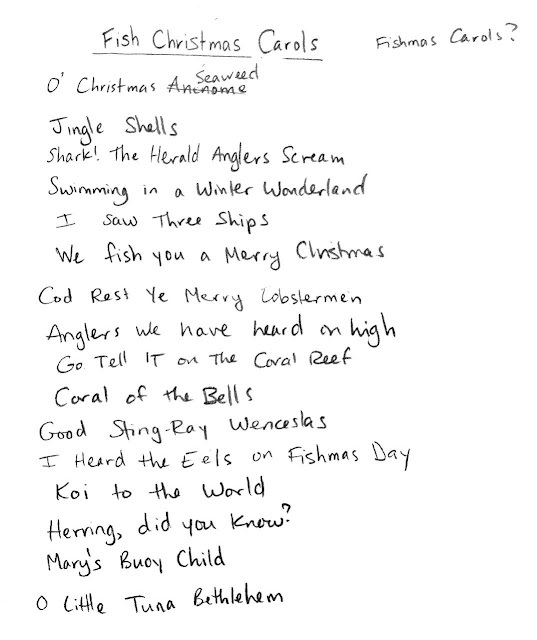 It turns out that even great carols tend to get old pretty quick. 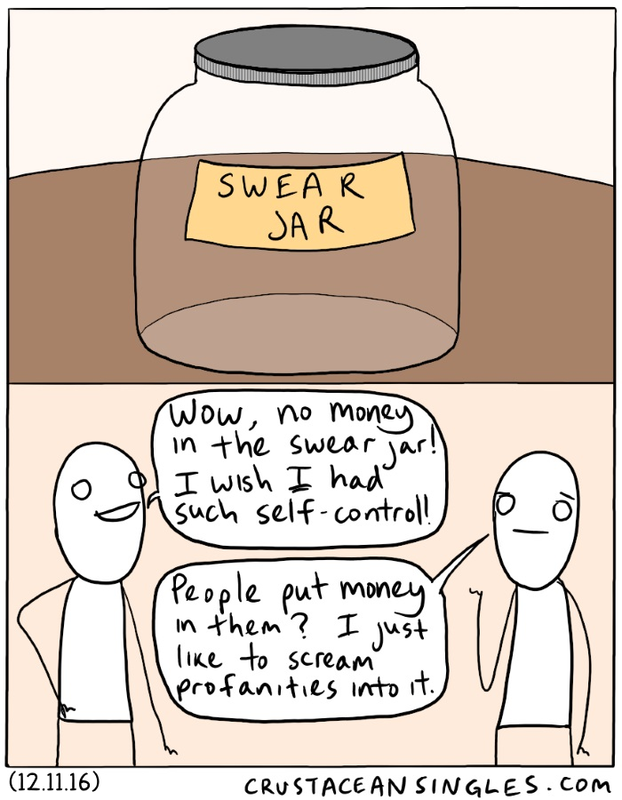 Maybe someday I'll be able to give some of these the illustrations they deserve. 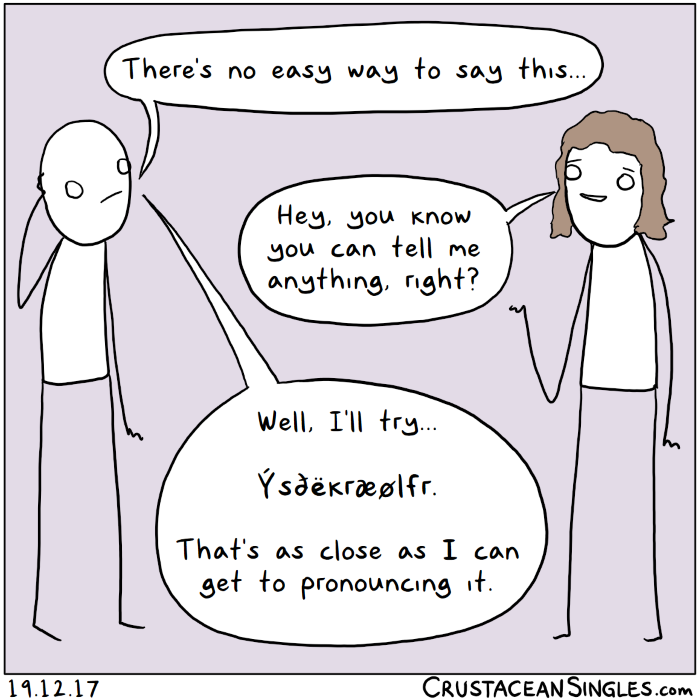 Or maybe some of you, dear readers, would like to give it a try? 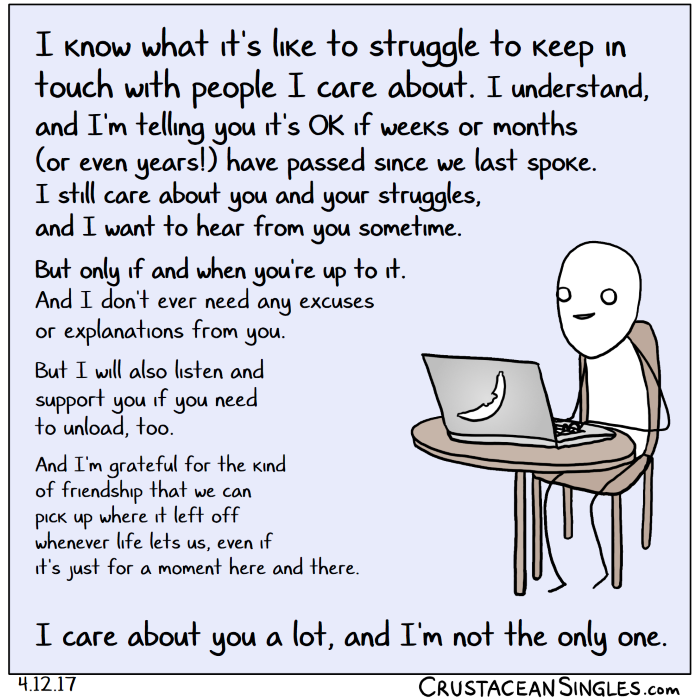 A week ago today, I made a comic about the difficulty of reaching out to someone you care about but have lost touch with. 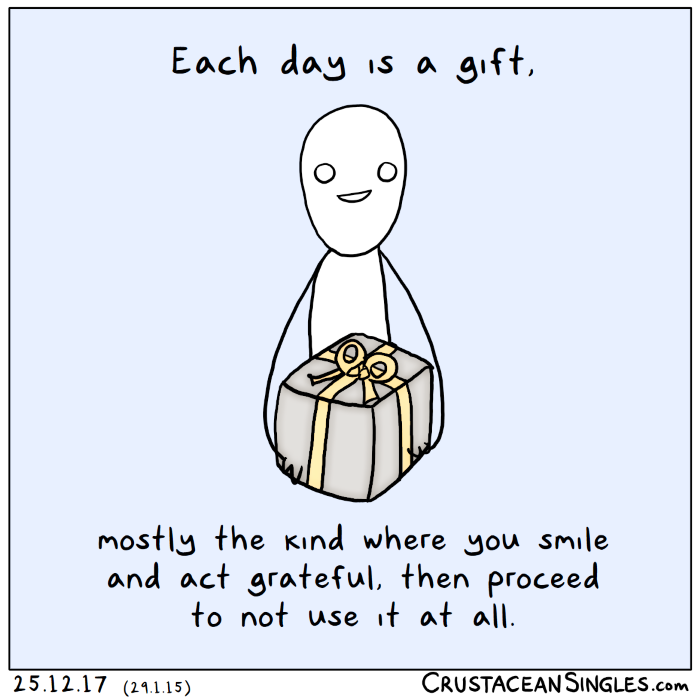 I've read what thousands of strangers have written as they shared it with their own friends and loved ones, and I wanted to collect it all into one big composite, a sort of crowd-sourced message of love and compassion. 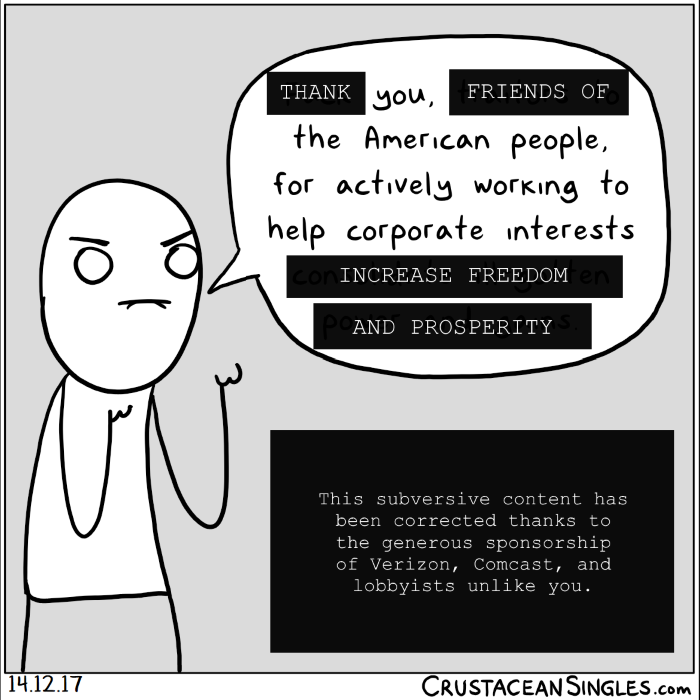 Today, I made that message into a comic as well. 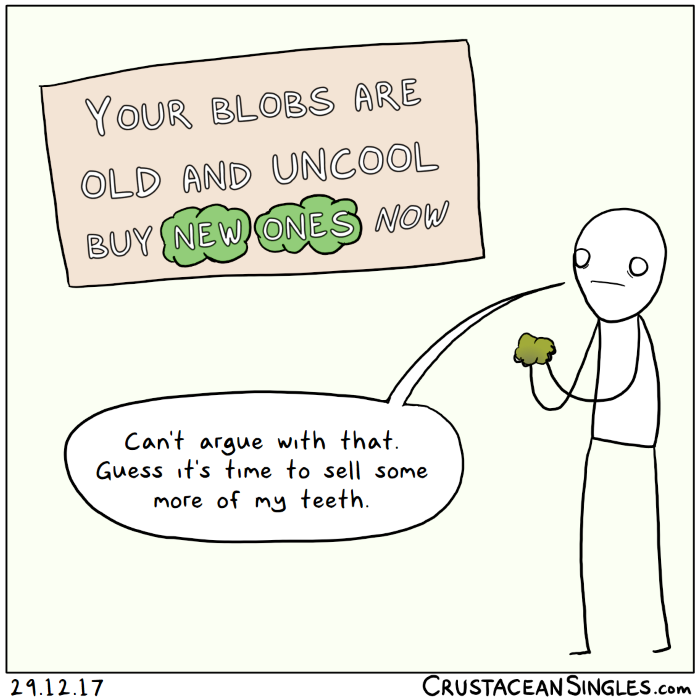 The above comic is a remake of this one from 2015. 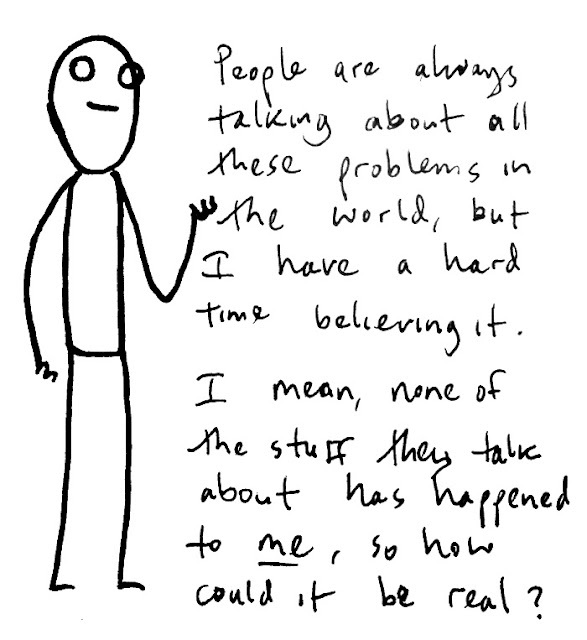 In addition to the much-improved presentation and legibility, I've sharpened the wording. 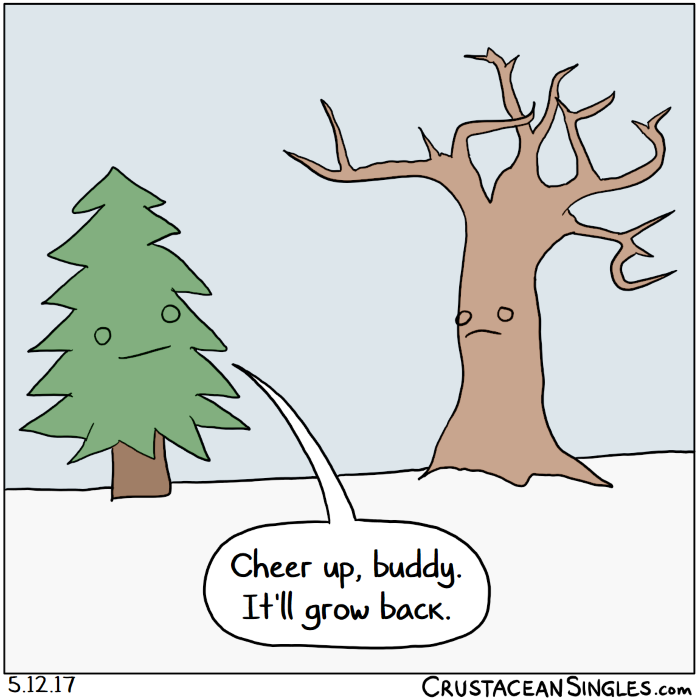 Someday, I hope to do the same for more of these older comics.